NEW 4BR/2.5BTH minutes from Cary, Durham, and Morrisville entertainment and dining! Spacious first floor boasts large inviting great room, functional kitchen, and formal dining room! 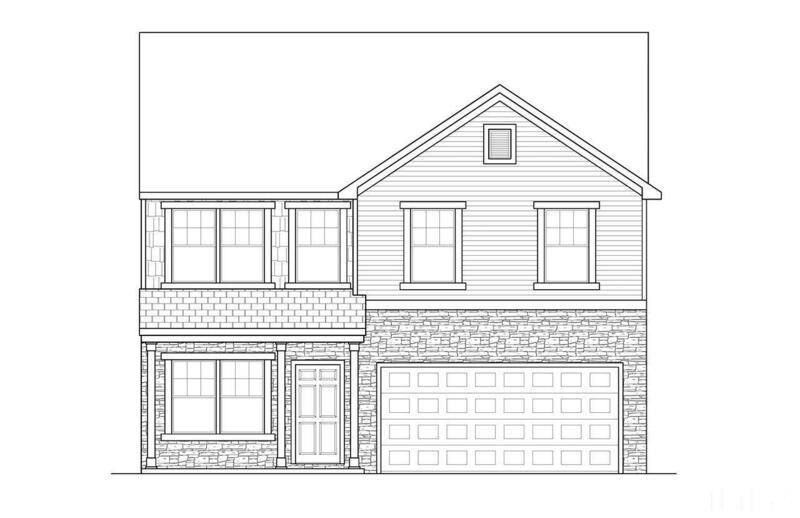 Upstairs features master suite with private master bath plus 2 secondary bedrooms with shared hall bath. Quality finishes in the kitchen with granite countertops and stainless appliances.